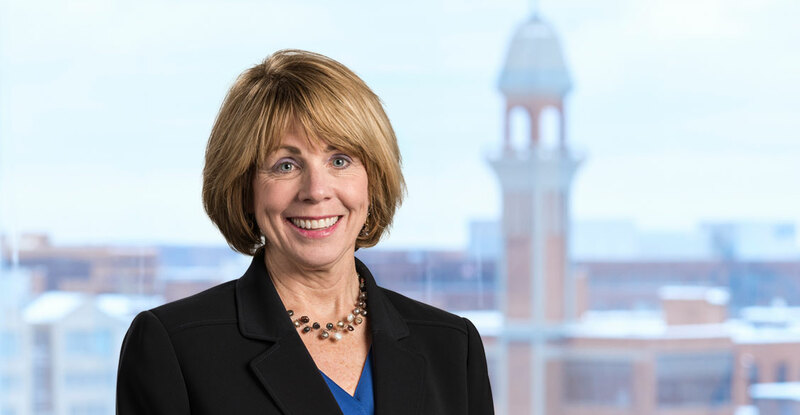 Over her 24-year career, Mary has developed an exceptional reputation as an executive general counsel with experience in both the public and private sectors. She has in-depth experience analyzing, structuring, negotiating and closing sophisticated commercial transactions and brings a business focused approach to her work. Mary’s concentration includes business law, board governance, ethics and compliance and private company debt and equity financing. She is highly strategic and determined to ensure the best possible outcome for her clients. For small business owners, it seems like there is always work to be done -- from managing finances, employees, marketing initiatives and more. But taking..